Welcome Shabbat with friends at Beth Israel Center. The evening begins with schmoozing at 5:00 pm. Services begin at 5:45 pm, and we'll enjoy a kosher-dairy potluck dinner together after services. 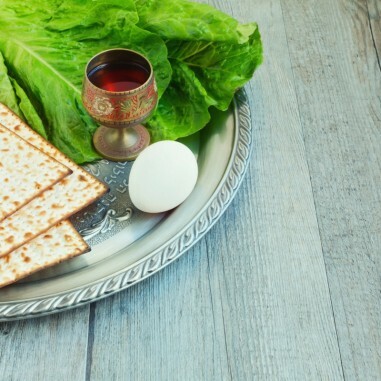 Because Shabbat begins earlier than services at this time of year, please bring your potluck contribution between 5:00 pm and 5:15 pm on Friday evening. Or, if it's more convenient, you may bring kosher-dairy food or drink for the potluck during the week, any time the office is open. Wondering what's kosher? Commercially prepared things need a hechsher. Home-made things must be made with kosher ingredients. Details are online at www.bethisraelcenter.org/kashrut-policy. Contact the Rabbi with questions.